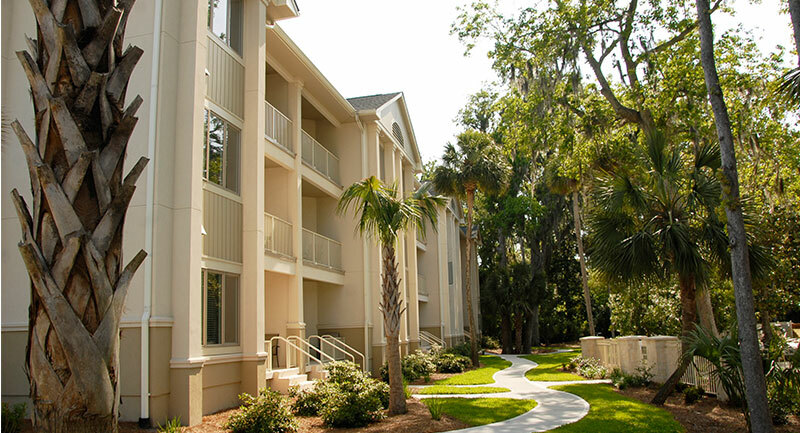 Right in the heart of the Coligny Beach area, and just down the block from shopping, dining, beach fun, and everything the island has to offer, Coral Sands is for people who like to be where the action is. 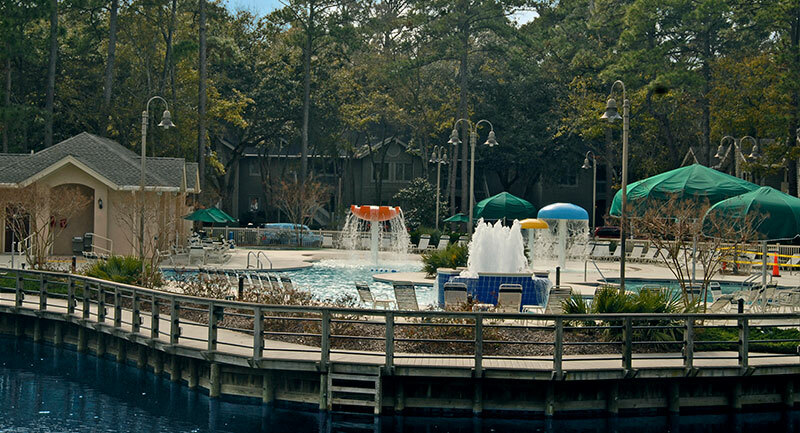 If Hilton Head had a downtown, Coral Sands would be right in the middle of it. 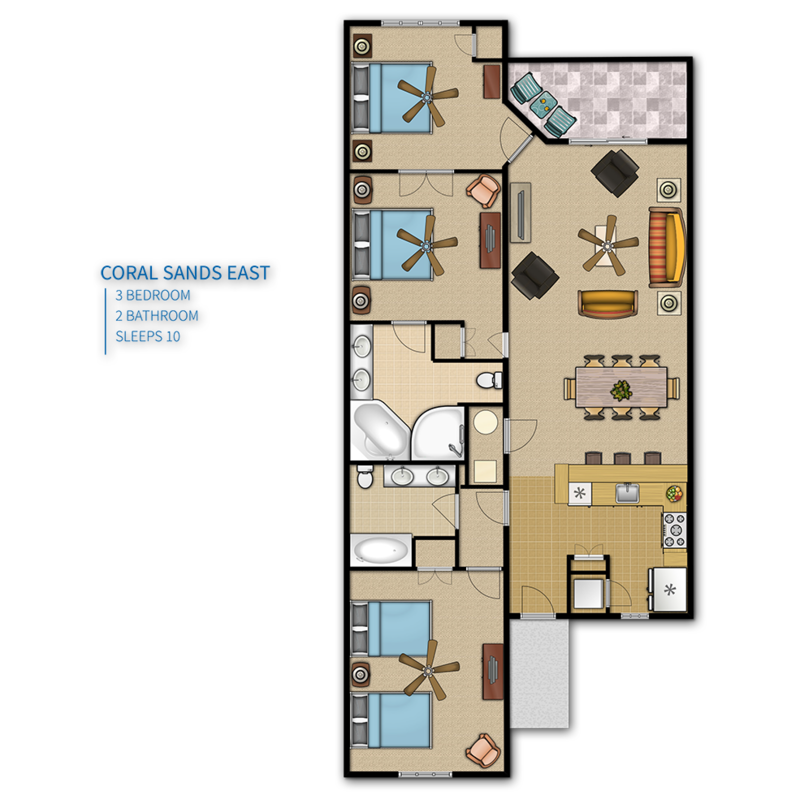 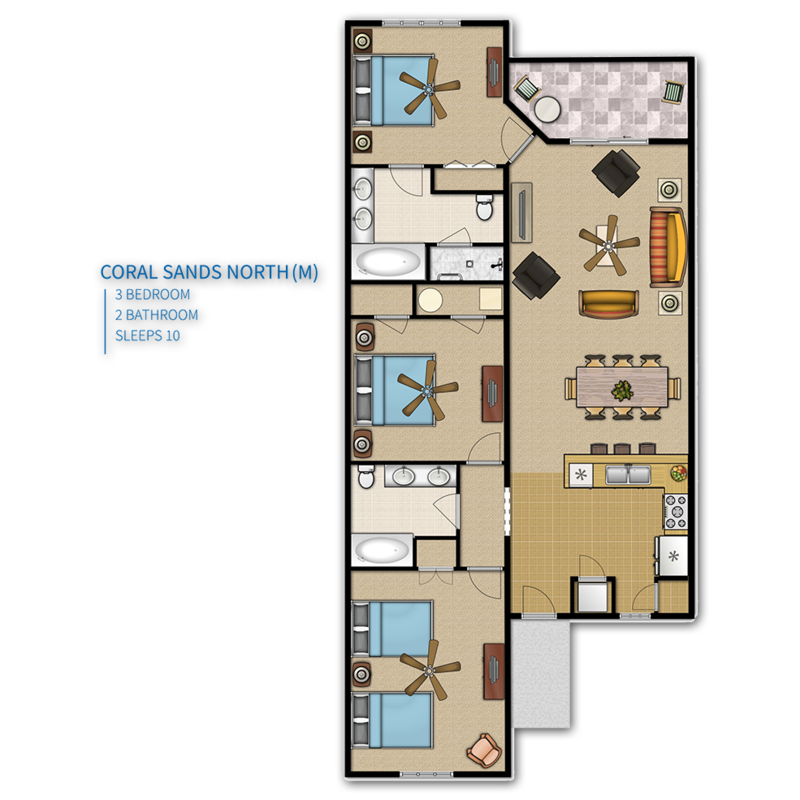 Coral Sands offers spacious 1, 2 and 3 bedroom villas. 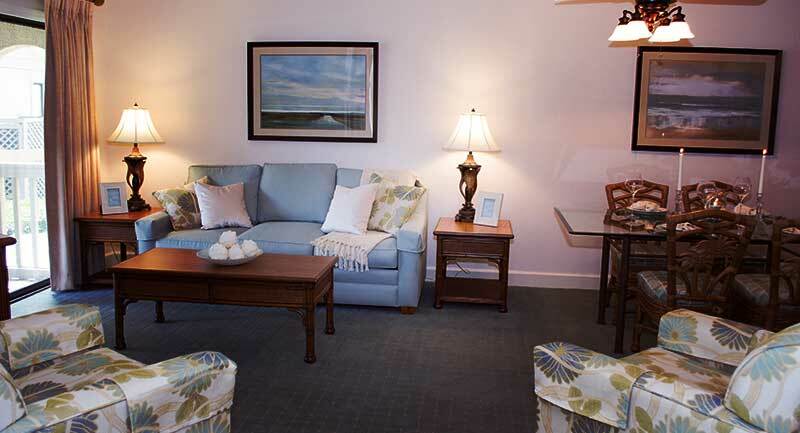 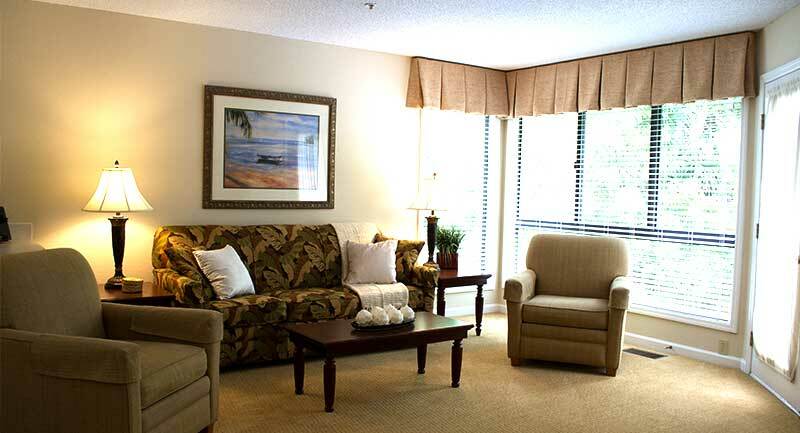 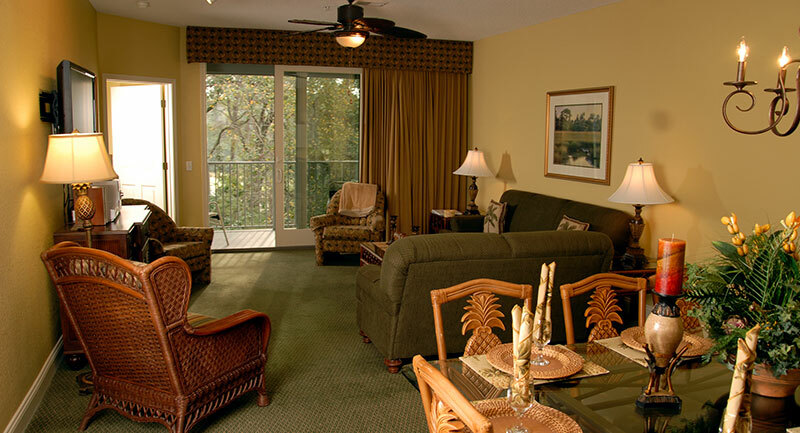 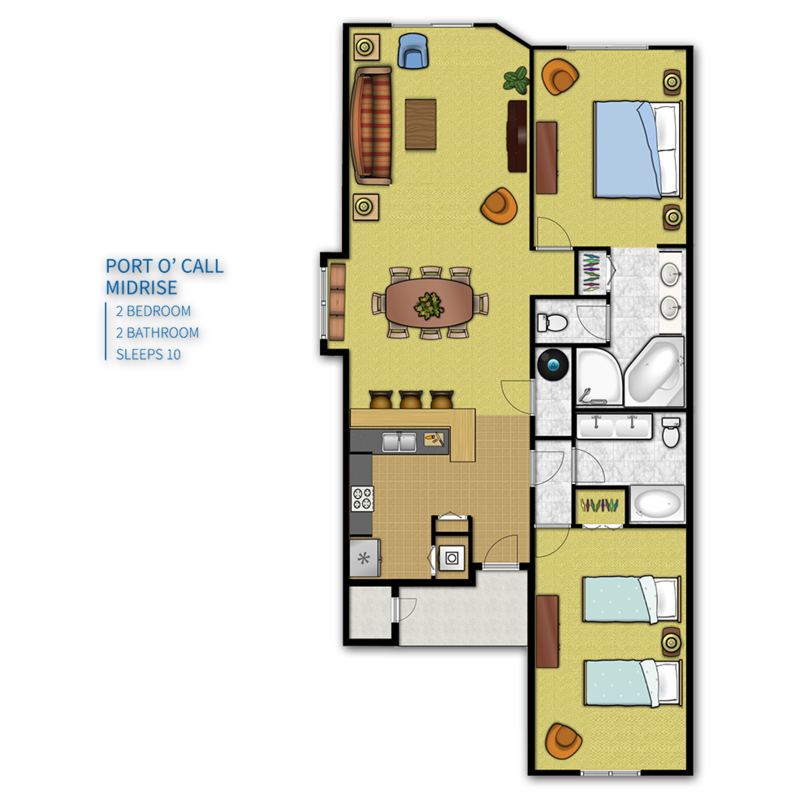 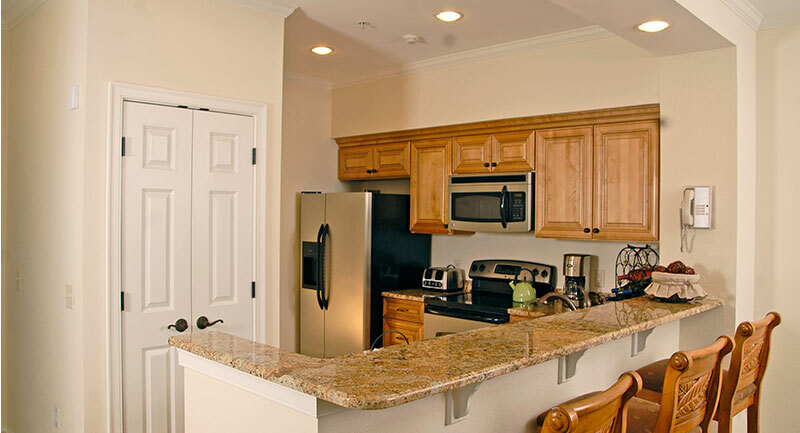 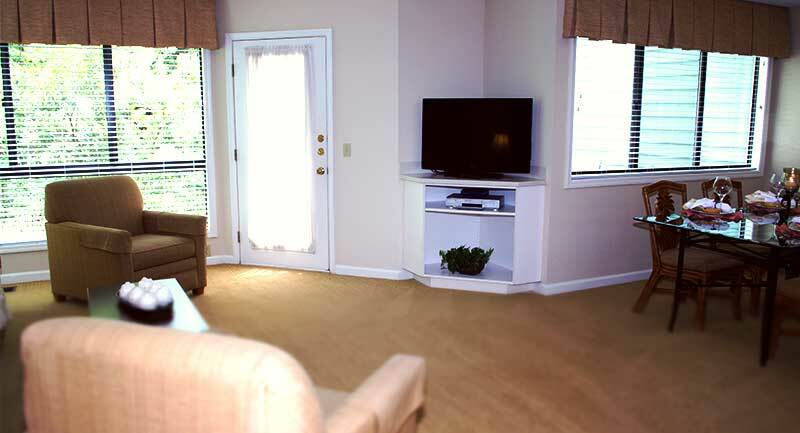 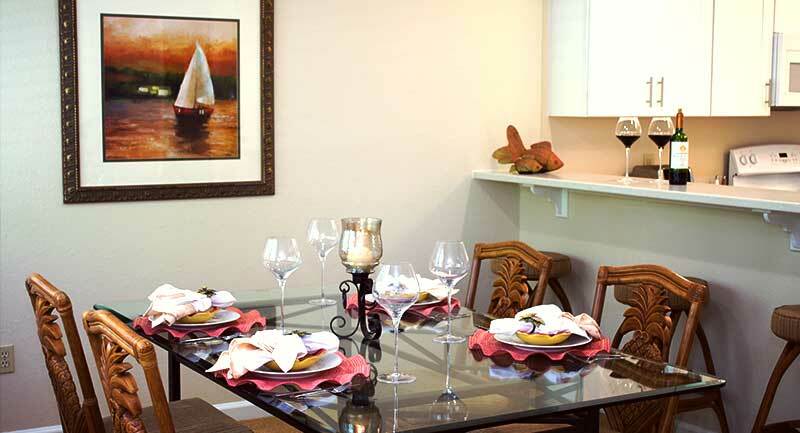 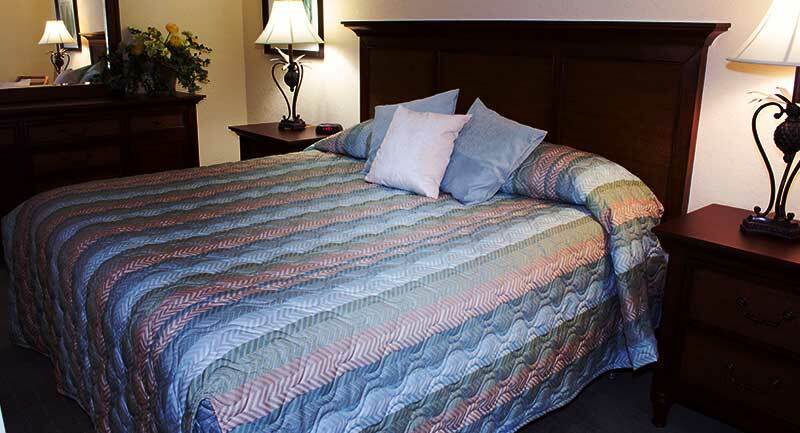 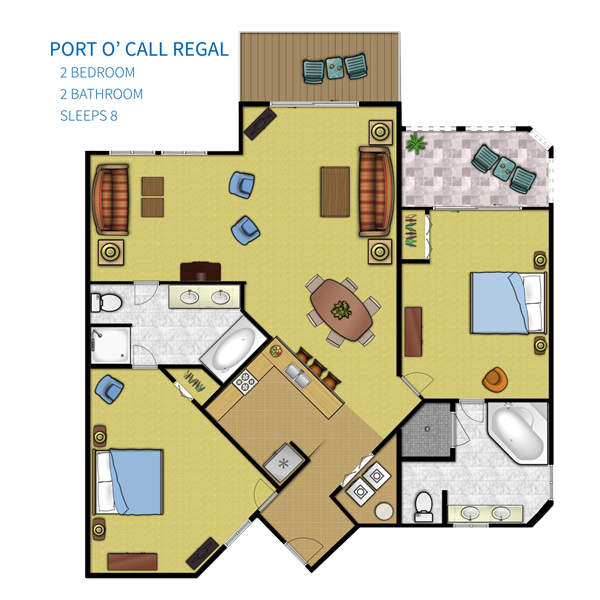 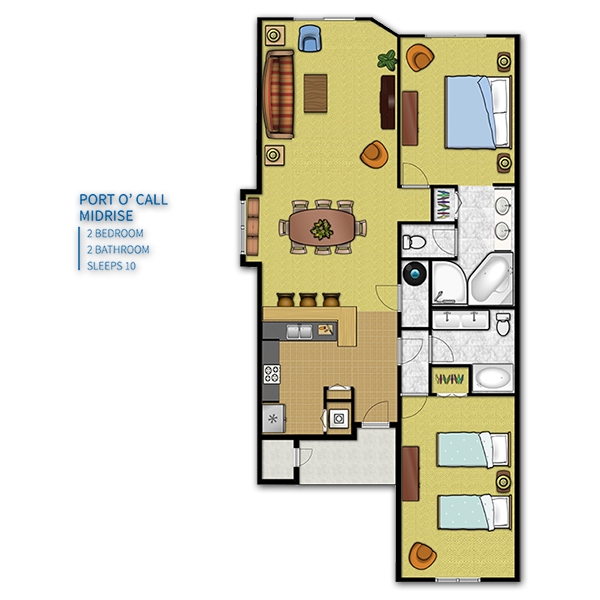 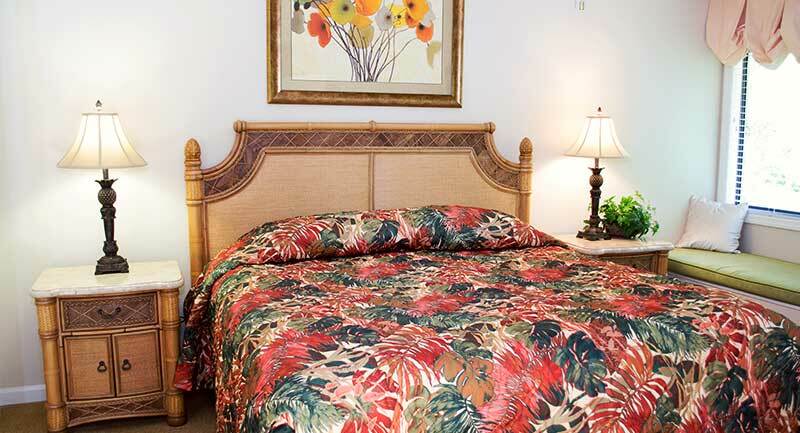 Each unit has space for dining, lounging, and relaxing comfortably based on your needs. 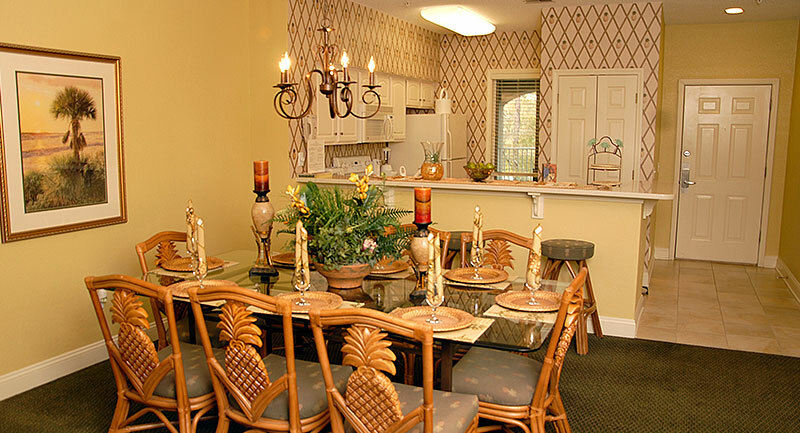 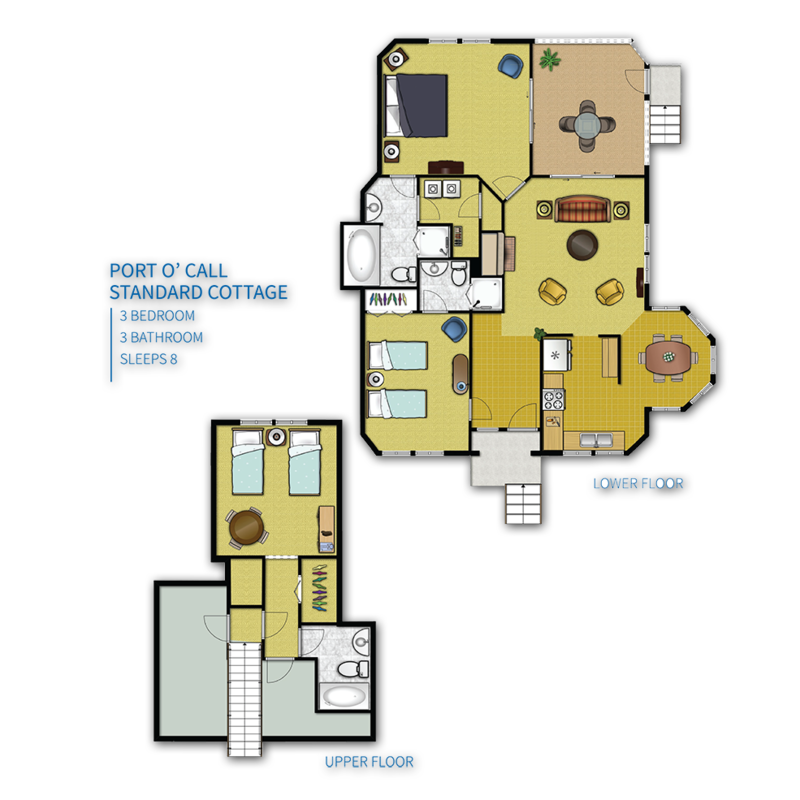 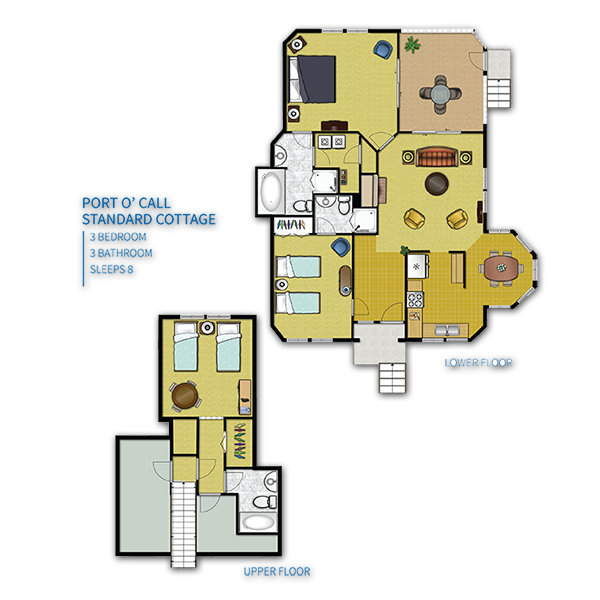 Enjoy access to the activity room, exercise facility, business center, and clubhouse. 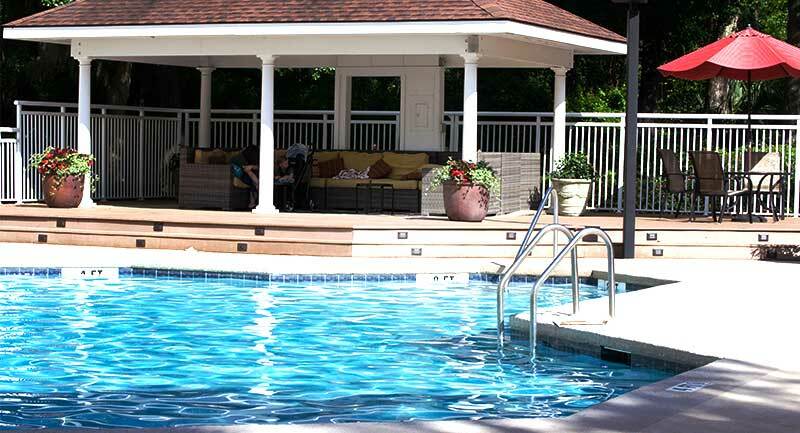 Pay member-discounted cart fees only for a foursome at Shipyard and Port Royal courses, plus one hour of tennis for up to four people at Van Der Meer Tennis Center. 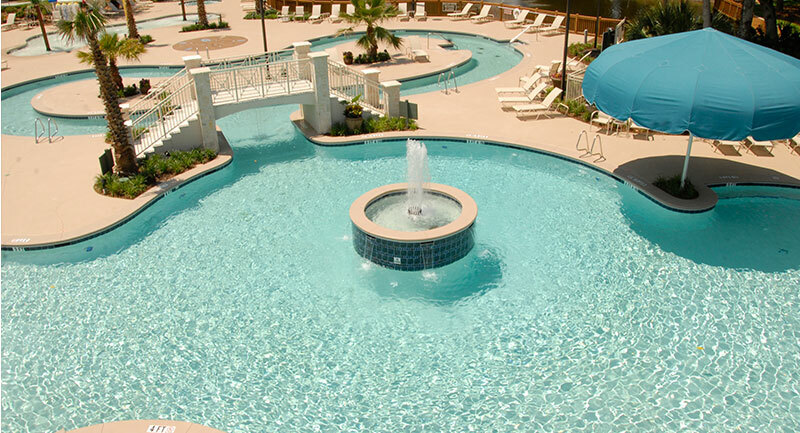 Not only does Coral Sands have a pool, but it has a great lazy river that is fun for the entire family, as well as a kids’ splash zone and poolside bar & grill. 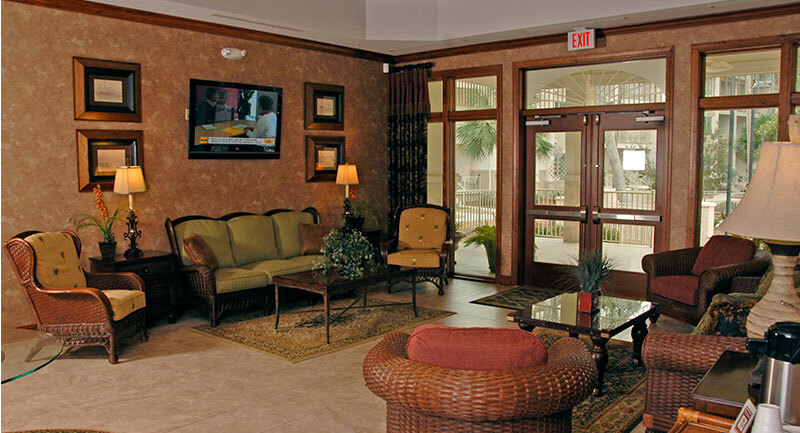 Complimentary wireless internet access is available to all of our owners and guests. 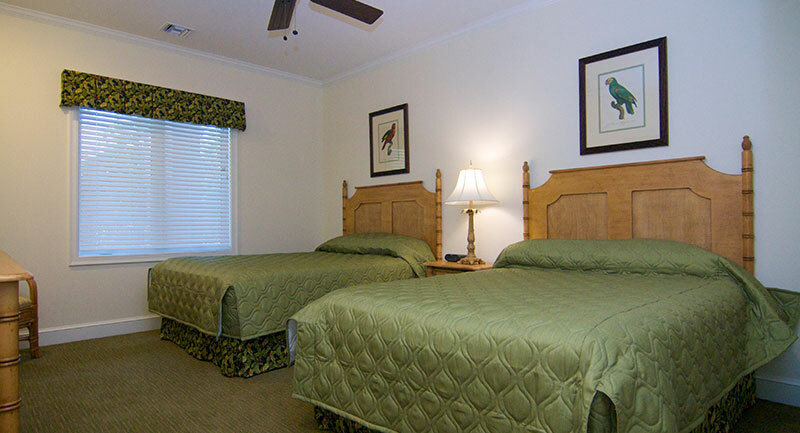 Each unit is equipped with a full kitchen, washer and dryer, DVD player, and televisions in every bedroom and spacious living room. 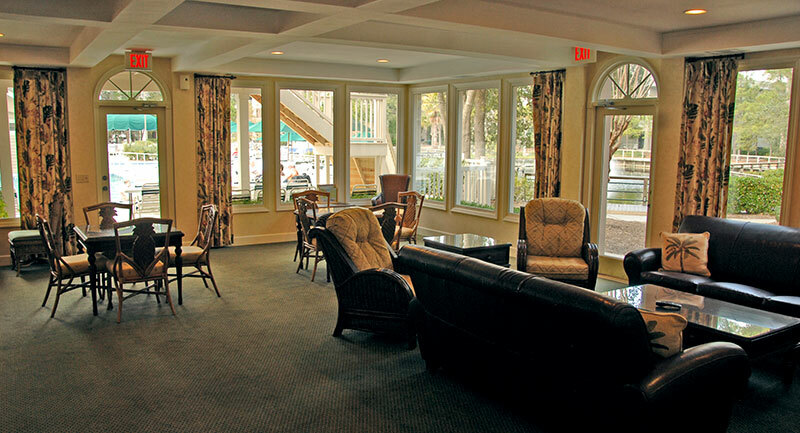 Inside the entrance of Port Royal Plantation, Island Links not only puts golfers on the course, but has something to offer everyone! 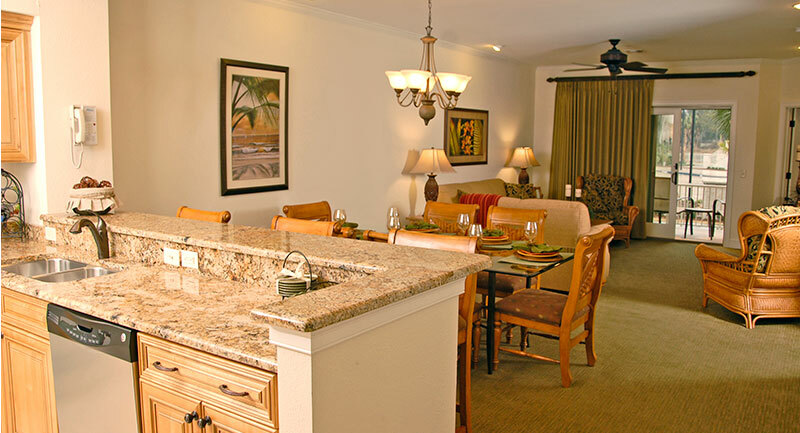 Enjoy beautiful views of the Port Royal Golf Courses, and take a relaxing walk to the beach. 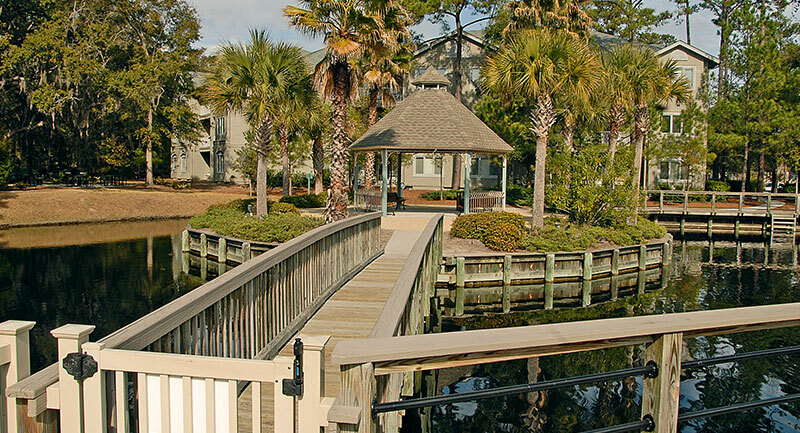 Miles of biking and walking paths are great for mini-adventures into the awesome Lowcountry scenery that makes our island so beautiful. 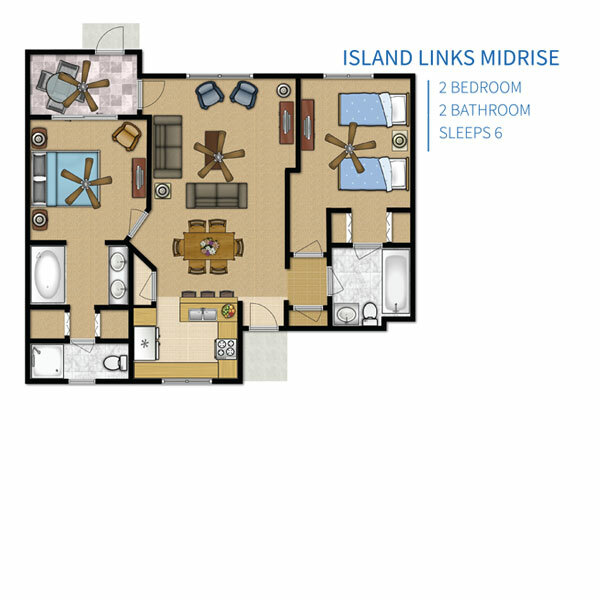 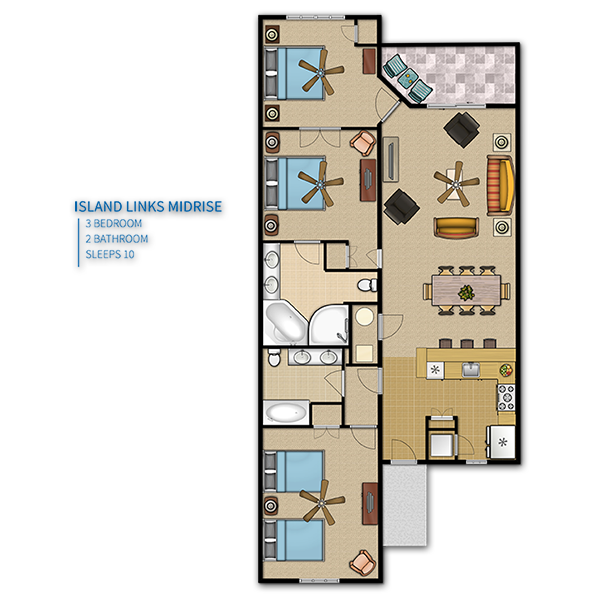 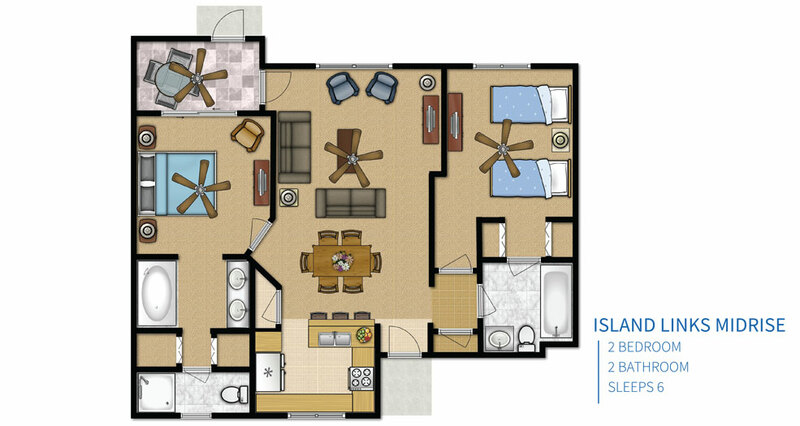 Island Links’ spacious 2 and 3 bedroom villas will make you feel like you’re right at home. 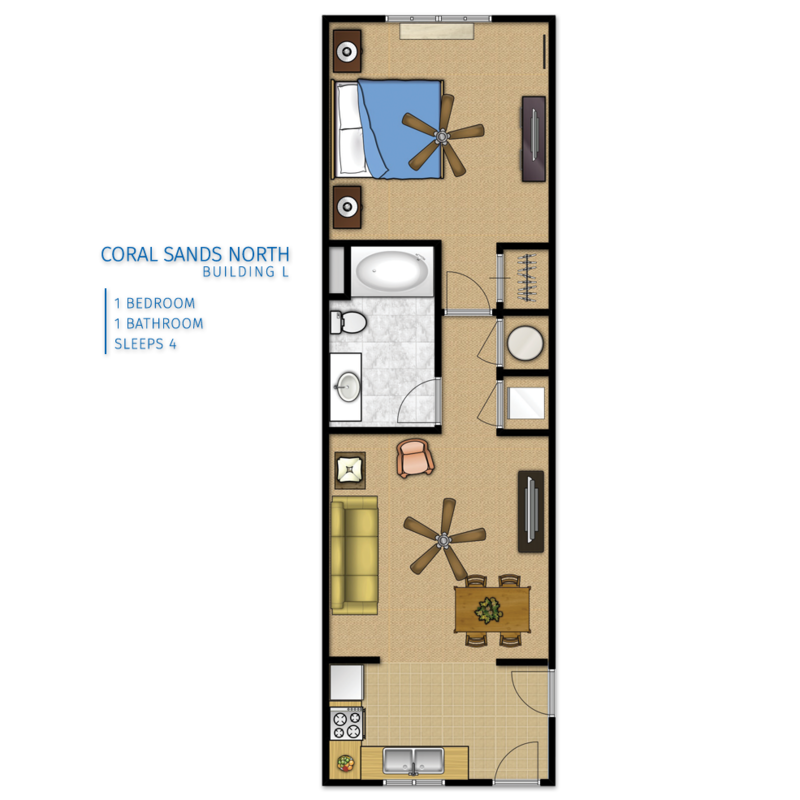 Each unit has space for dining, lounging, and relaxing comfortably based on your needs. 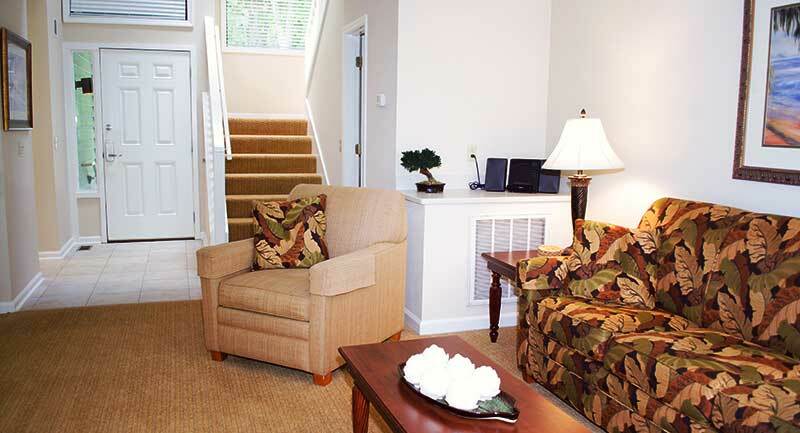 Enjoy access to the exercise facility, business center, and clubhouse. 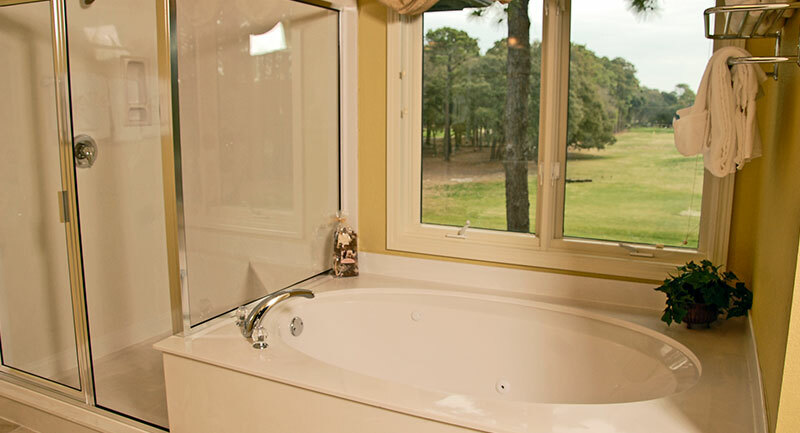 Pay member-discounted cart fees only for a foursome at Shipyard and Port Royal golf courses; plus one hour of tennis for 4 people per day at Tennis at the Port Royal Racquet Club. 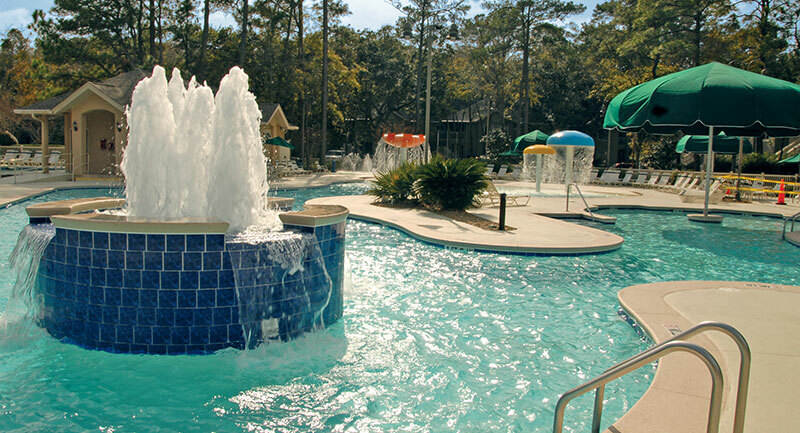 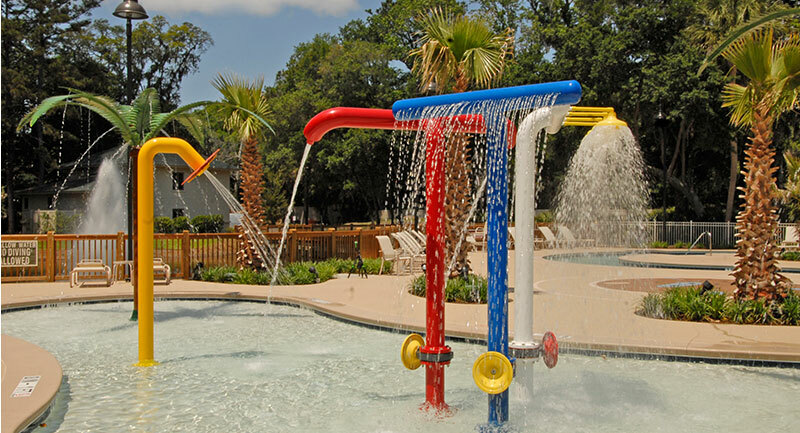 Island Links offers two outdoor pools, including a super pool with zero entry, kids’ splash zone, an outdoor whirlpool spa, and a poolside bar and grill. 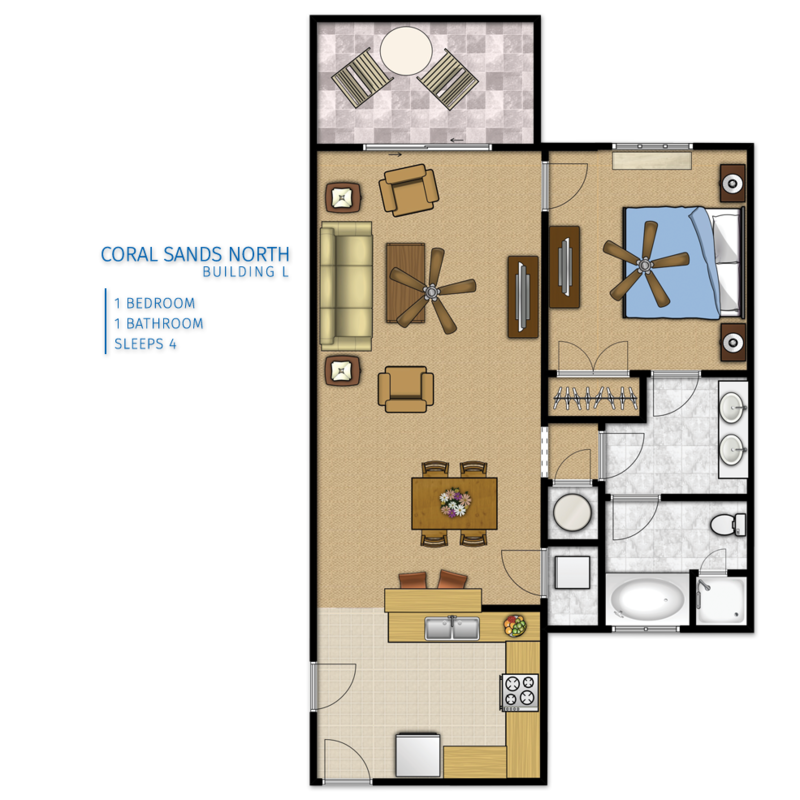 In Shipyard Plantation, home of some of the most beautiful grounds on the Island, Coral Reef offers the guests private beach access and shaded, wandering paths for biking and walking. 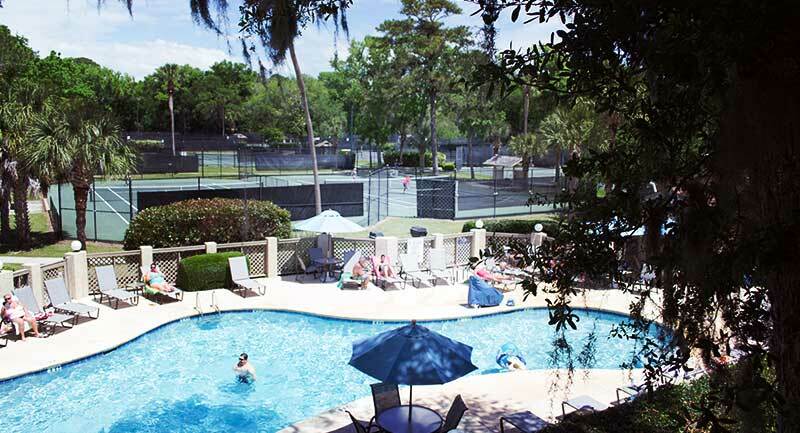 The Van Der Meer Tennis Center and the Shipyard courses make enjoying it all close to your “home away from home” that much easier. 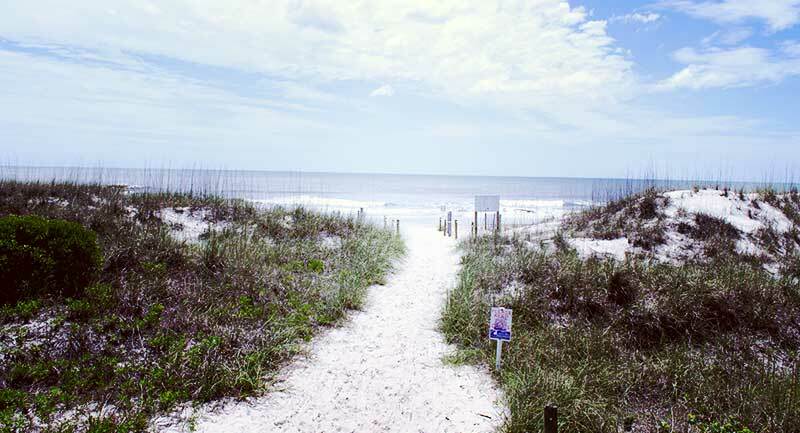 Your only drive might be from the tee. 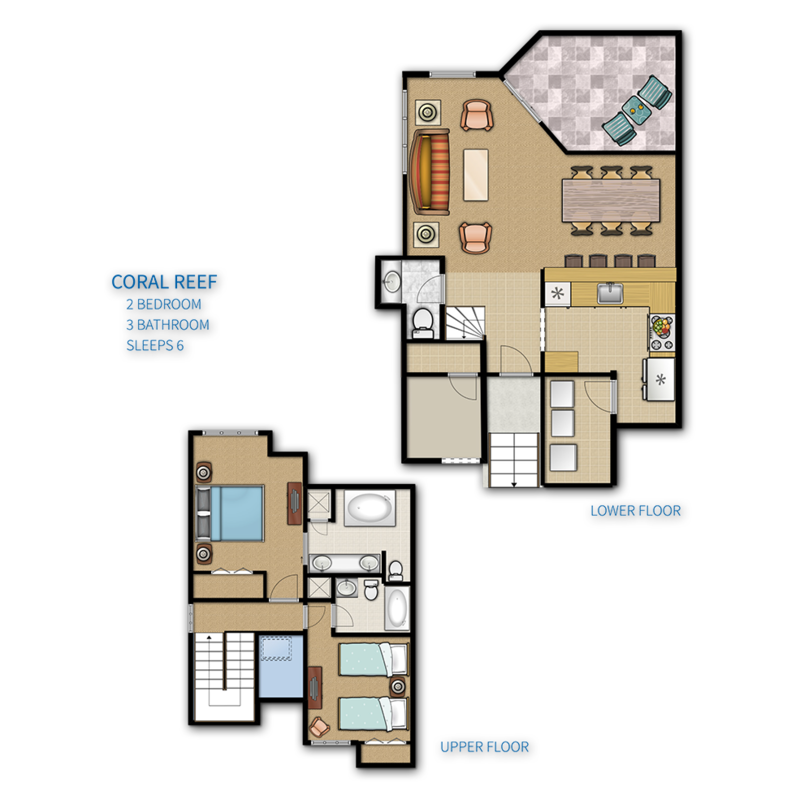 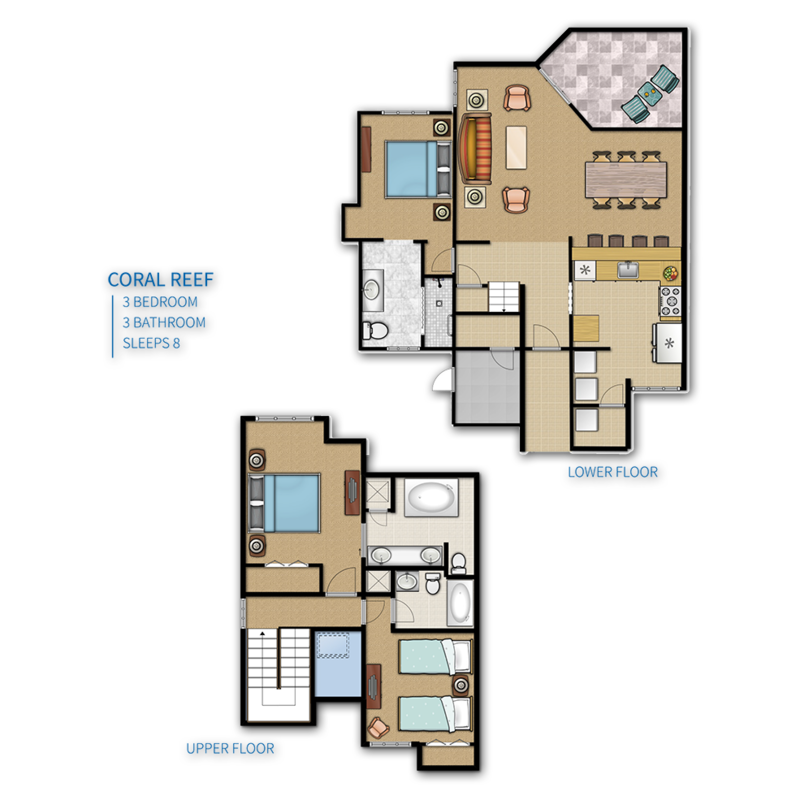 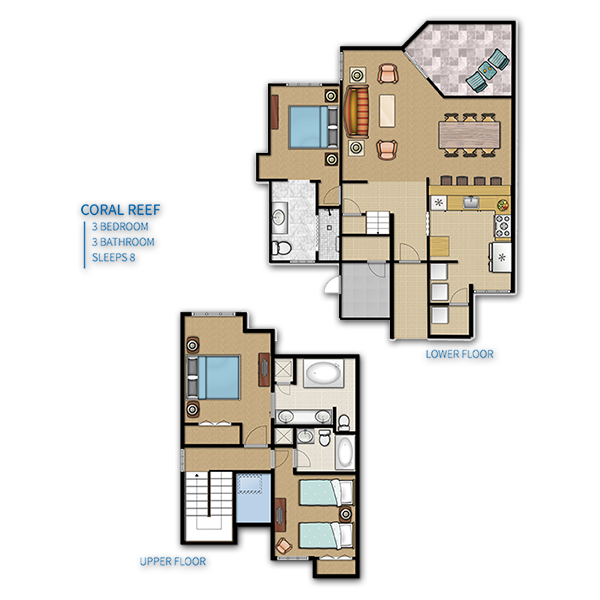 Located inside the private gated community of Shipyard Plantation, Coral Reef offers all the amenities you could hope for on vacation. 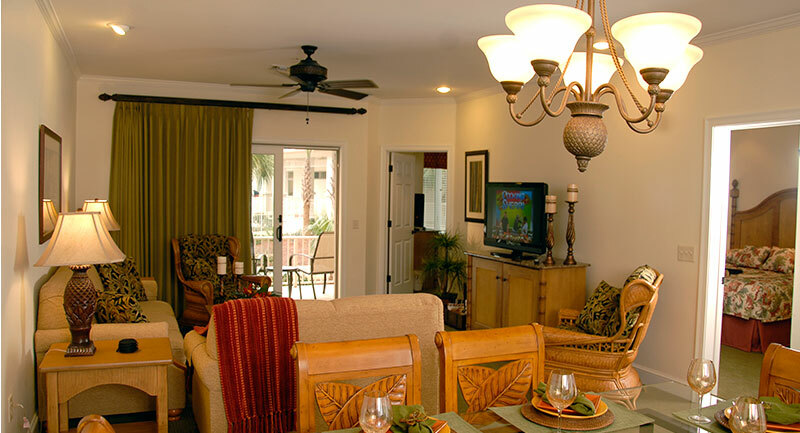 Spacious 2 and 3 bedroom townhouses and cottages offer all of the comforts of a home set in paradise. 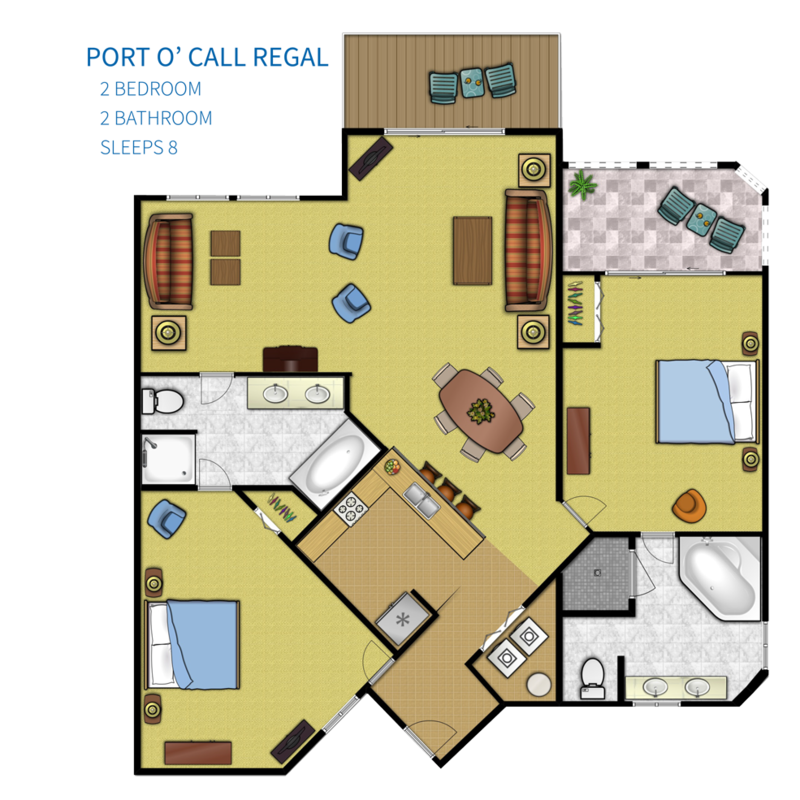 Pay member-discounted cart fees only for a foursome at Shipyard and Port Royal golf courses; plus one hour of tennis for 4 people per day at Port Royal Racquet club. 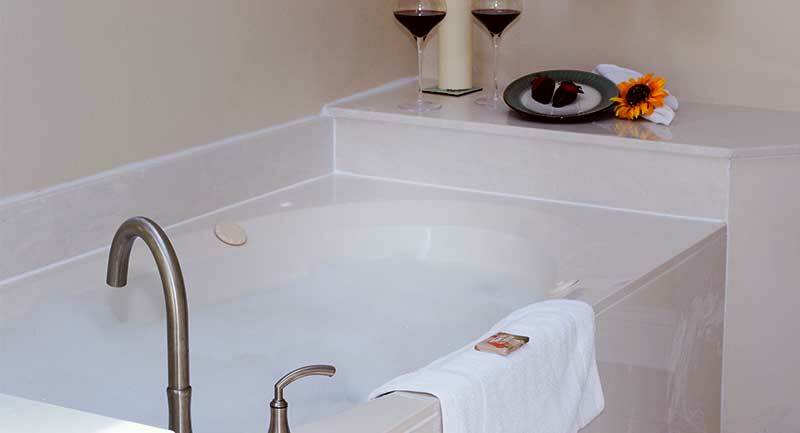 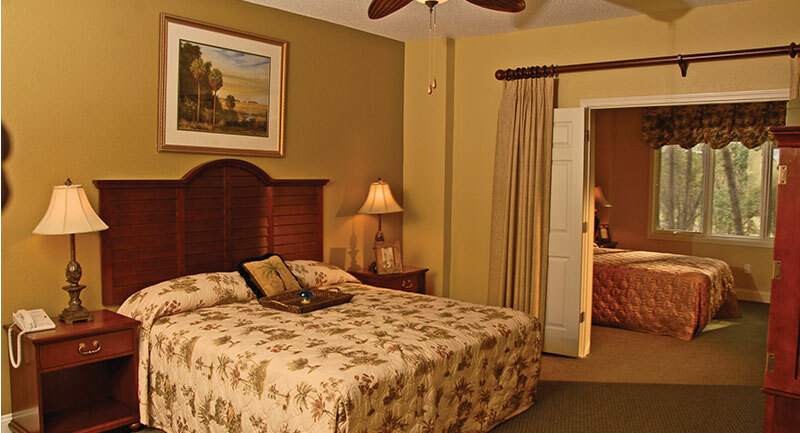 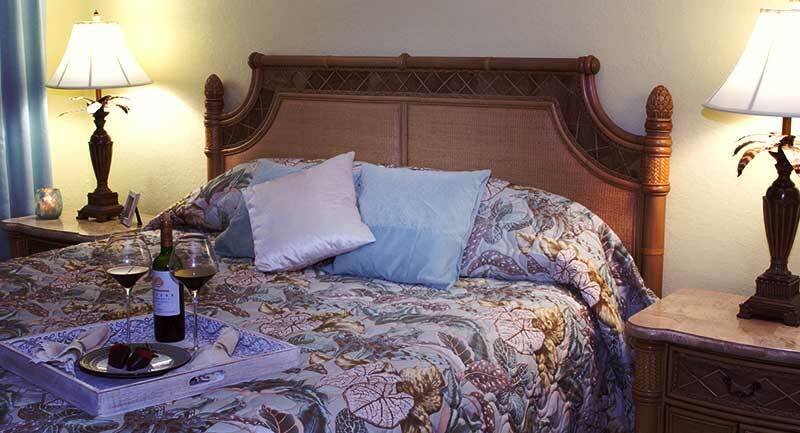 Coral Reef guests also have access to a seasonal heated pool with hot tub, and sauna. 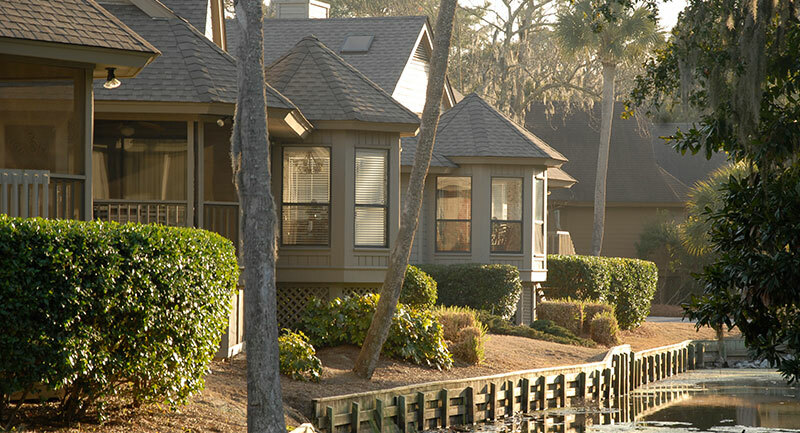 Port O’Call has been the favorite spot of Hilton Head Island visitors for years, and not just because of its prime, south island location in the classic Shipyard Plantation. 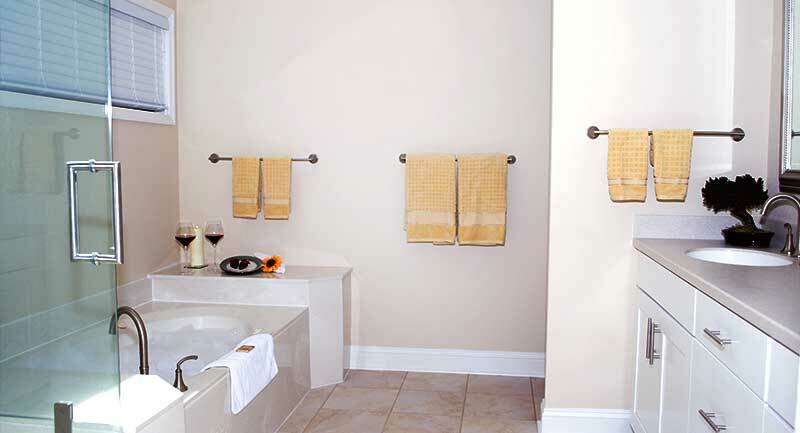 It is a gem of a resort, offering both villas and private cottages for a true home away from home experience. 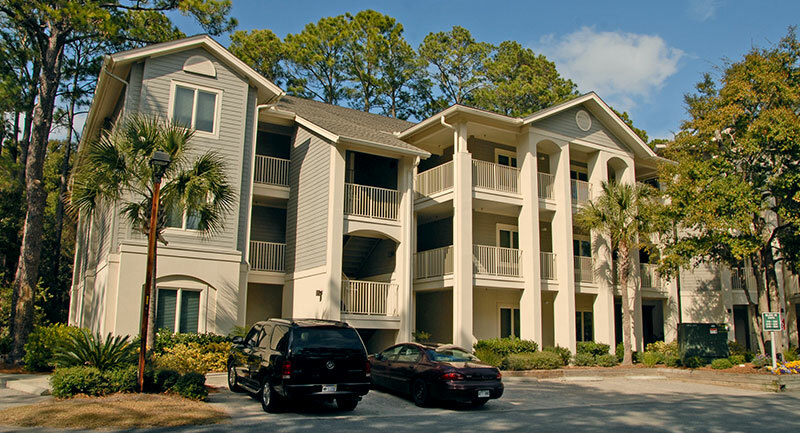 Golf and tennis are just a stroll away — the Van Der Meer Tennis Center is your next door neighbor, and the Shipyard Golf Course clubhouse is just across the street. 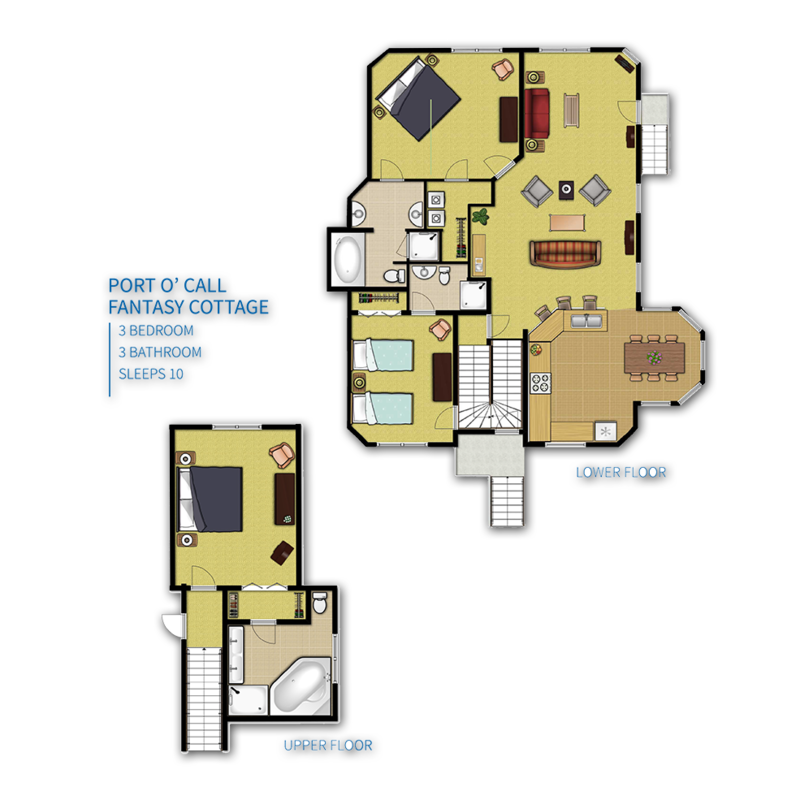 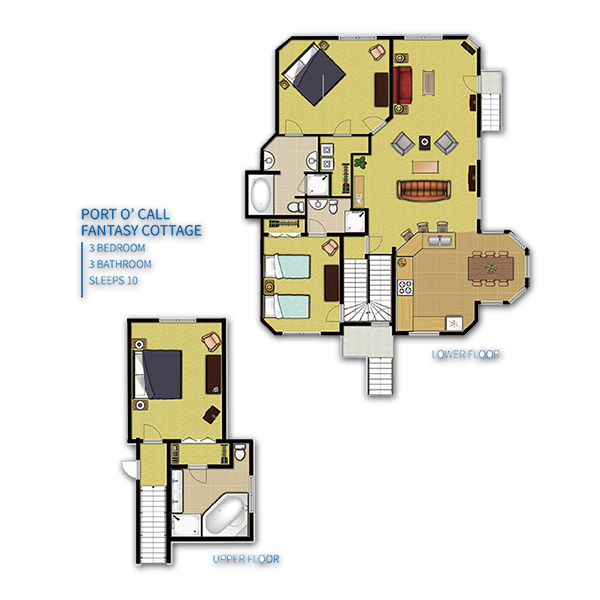 Port O’Call offers spacious 2 and 3 bedroom mid-rise villas and cottages, plus guests will have access to the amenities of Shipyard Plantation including private beach access and miles of paths for bicycling and walking. 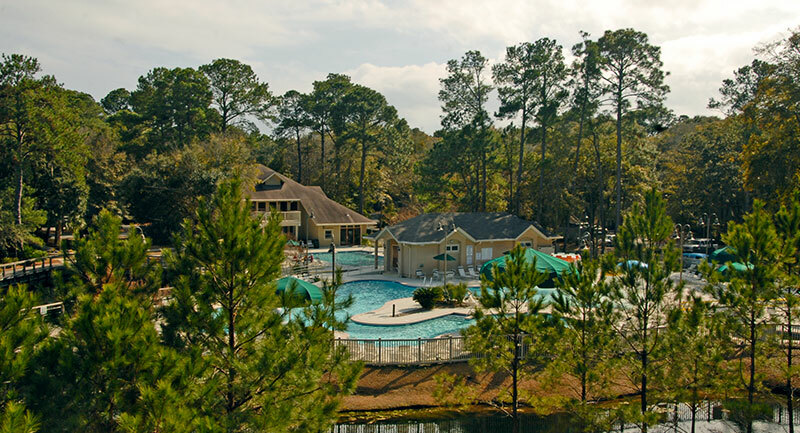 Pay member-discounted cart fees only for a foursome at Shipyard and Port Royal golf courses; plus one hour of tennis for 4 people per day at Van Der Meer Tennis Center. 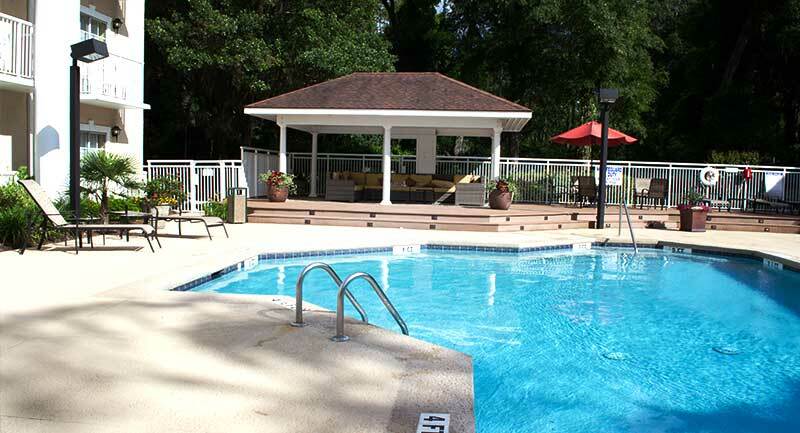 Enjoy access to the sauna, steam room, outdoor grills, and activity center. 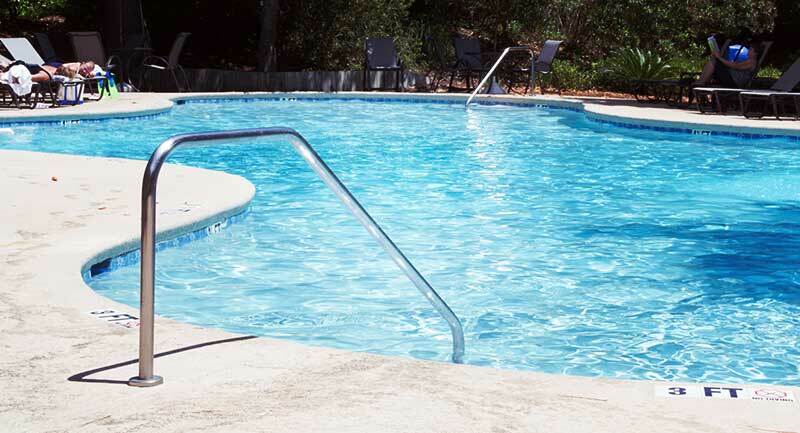 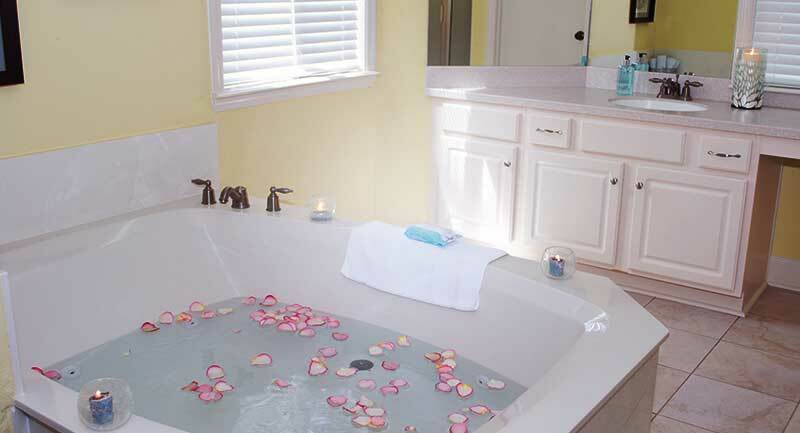 Port O’Call offers two outdoor pools and 2 outdoor whirlpool spas.